The youth participants completed the education programme over the course of weeks, incorporating study circles methodology, producing “postcards” (creative expressions) of their expectations and journey. 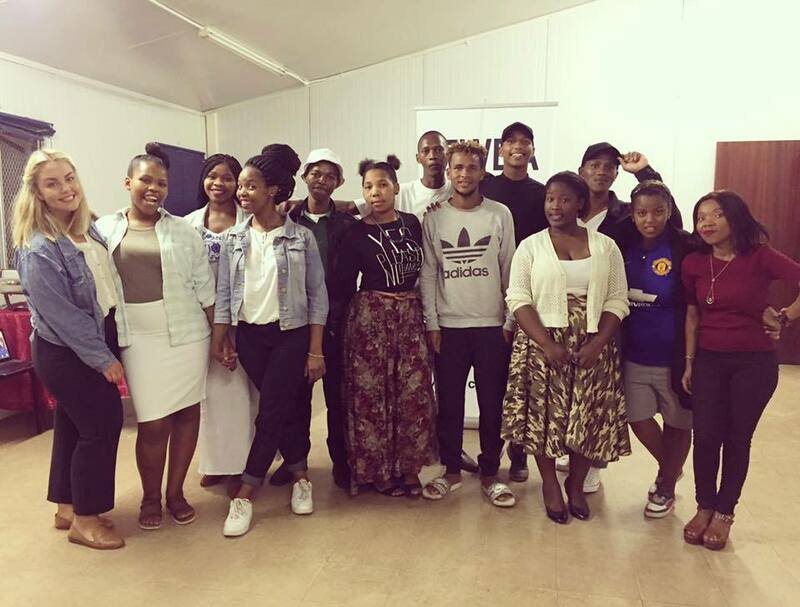 Participants held flash group meetings with youth in their community areas, and are involved in planning and doing study circles. Pictured below is the group on Sunday 21st May, at their last workshop. Joining them is Tajma Sisic (on the far left), Olof Palme International Center intern at IFWEA – who has been a project assistant on MYM.